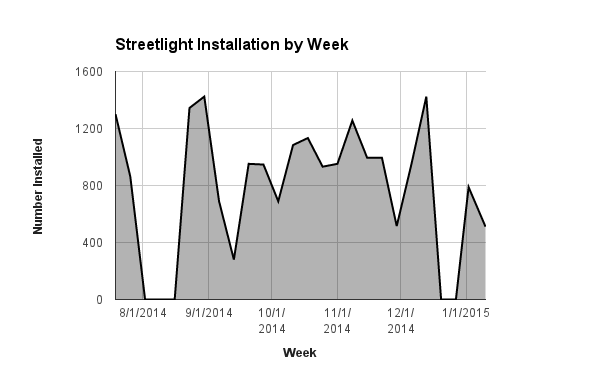 The Public Lighting Authority (PLA) reported that it surpassed 20,000 newly installed streetlights in September. 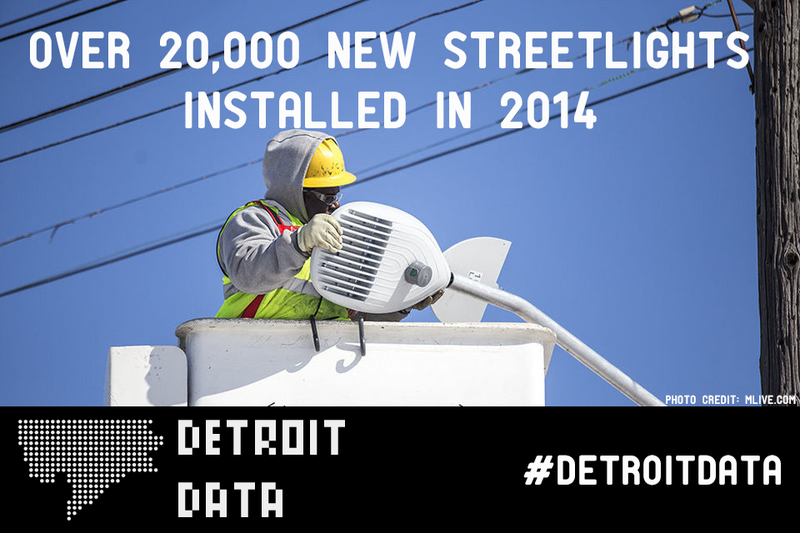 As of 01/17/15 the Detroit Dashboard reports 20,572 new streetlight installed for an average of 935 per week, which is nearly double what Duggan promised in his State of the City speech in February 2014. It obviously isn’t as straight-forward as a steady number each week, but rather ups and downs of construction, problem solving, etc. – however it appears that from the chart below weather was not a major installation hindrance. 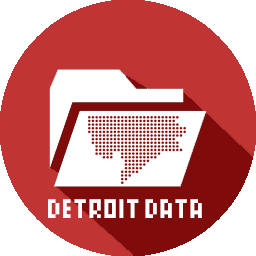 Maybe the DTE’s new management of the streetlights grid will make data more accessible?